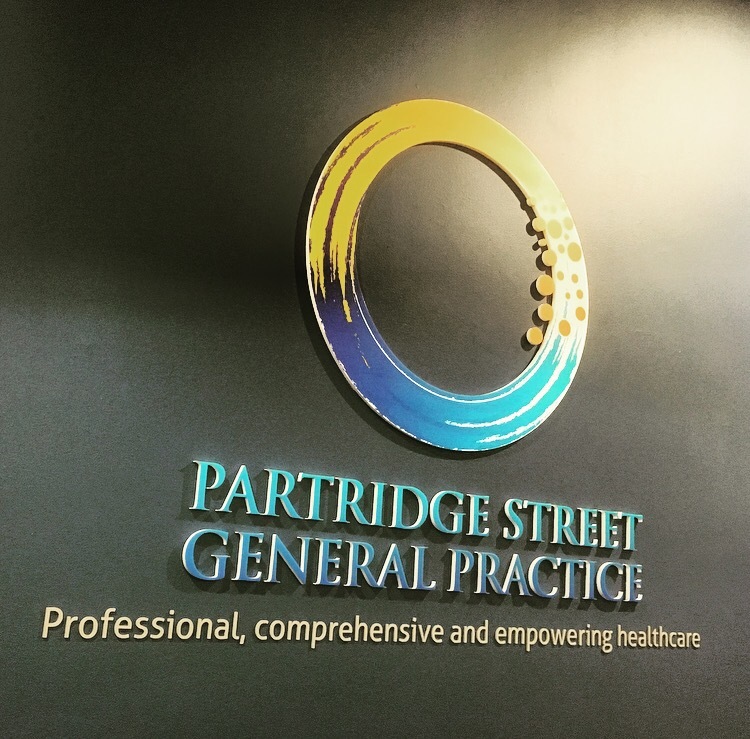 Why is Partridge Street General Practice a Teaching Practice? 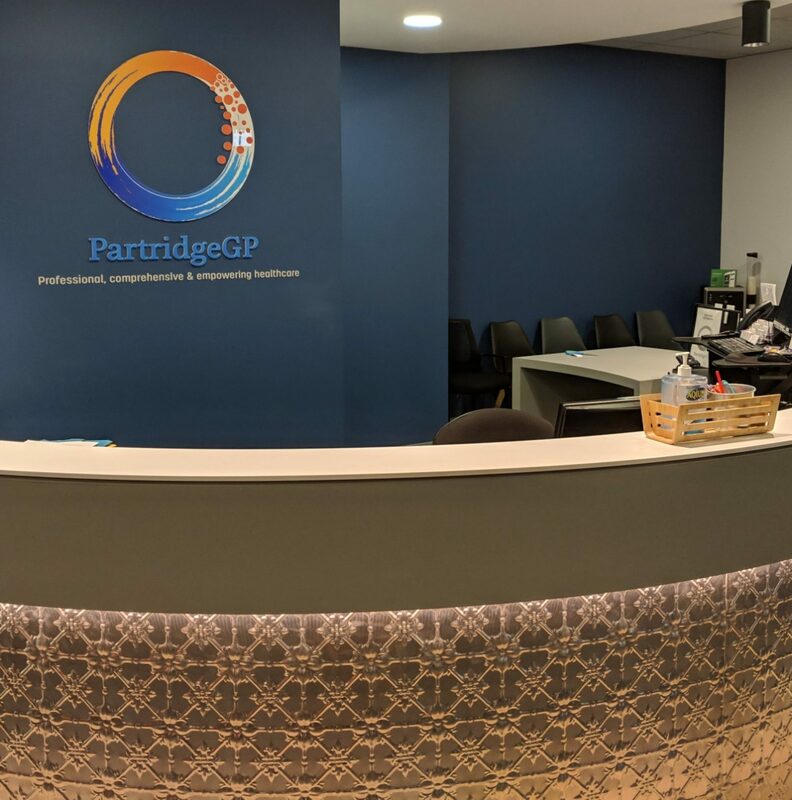 Partridge Street General Practice is an accredited General Practice and is further accredited by our Regional General Practice Training Provider GPEx and our local Medical School at Flinders University. 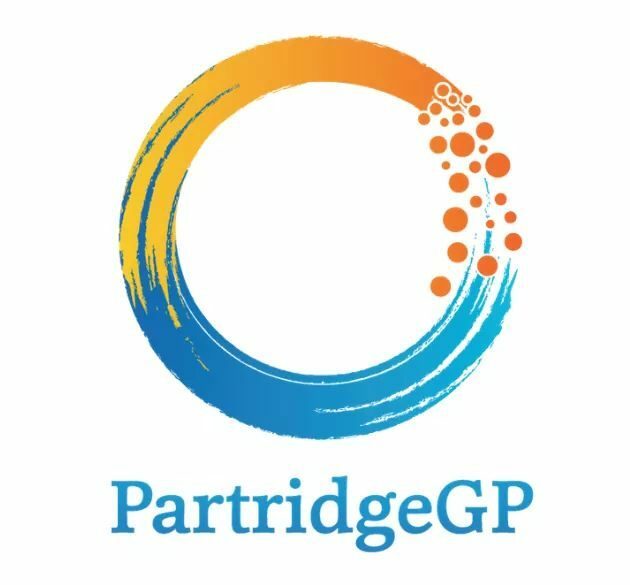 Teaching is in the DNA of our GPs and so it is in the DNA of Partridge Street General Practice! 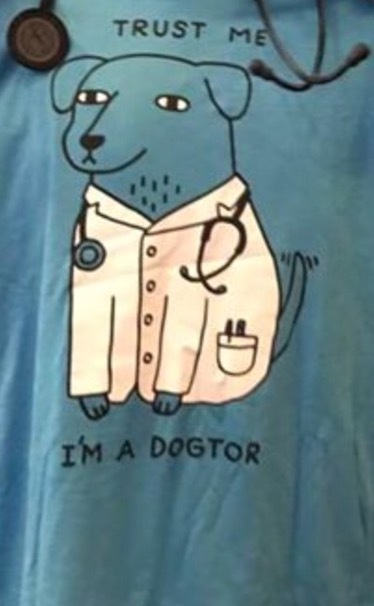 Doctors are people too. Is this a controversial statement? 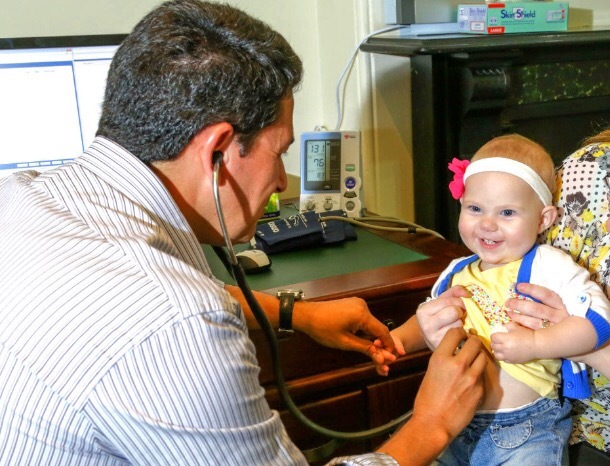 I’m going to go further and say doctors are people first. I bring this up because some doctors are amazing but they are still only human. 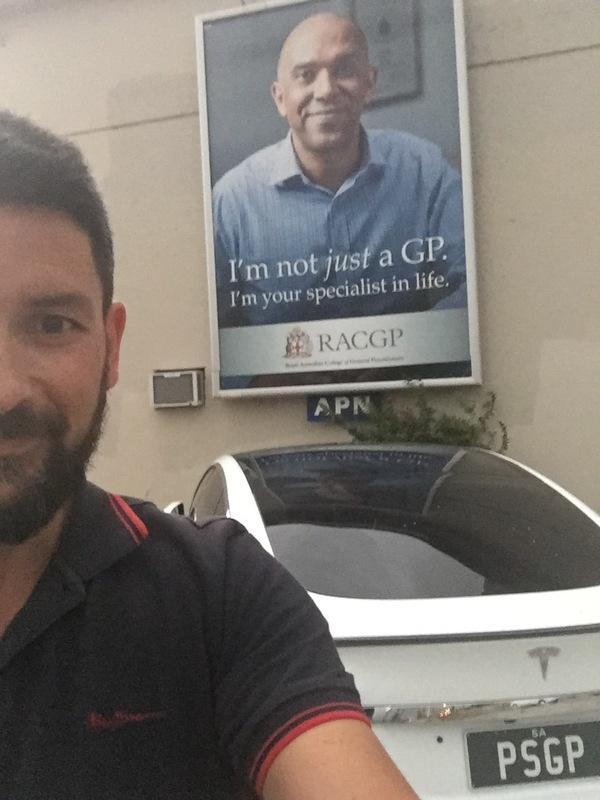 There’s a special respect from me for our rural doctors including rural generalist GPs. To me, they are Superhuman! 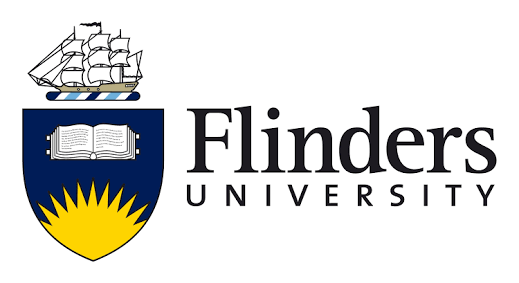 I look at what I do now, and what I used to do as a rural doctor (within 30km of a major Australian city), and, to quote a popular film it’s not the same game. It may not even be the same sport. I’ll move to some other popular culture. A guilty secret of mine is that I like comics. One series I really liked (and beware this is a NSFW comic and not for children) is Irredeemable. It’s the story of an alien superman (The Plutonian) who becomes a superhero on Earth. He’s super resilent, can fly, has superhuman endurance…you know, those usual rural generalist abilities. The series opens with a family running for their lives. Heat beams target them. Their house is reduced to rubble. Spoiler Alert – they die. Hovering in midair over their bodies is The Plutonian. What happened? Prior to the above events, the Plutonian was doing his thing, saving people. It’s what he did. Day in, day out, with never a day of rest. He stops a nuclear bomb going off in a packed sports stadium. The crowd goes wild. He stands there, letting his adrenaline drop down. One voice comes to his ears amongst the adulation of the crowd. ‘What a poser’, or words to that effect. Only a few words, only one person, and buried in a sea of praise. But they were enough. They were too much. Superhumans are human too. Perhaps they are human first too? He snaps and flies off. I think 14 doctors committed suicide in the last 12 months. I could be wrong about this number. I’m not wrong when I suspect the number that had contemplated suicide was probably much higher. I don’t know the answer but being kind is a good start. Please, be kind. That is all. I would love to hear other views on this. We are all professionals or patients or both and we can always improve. 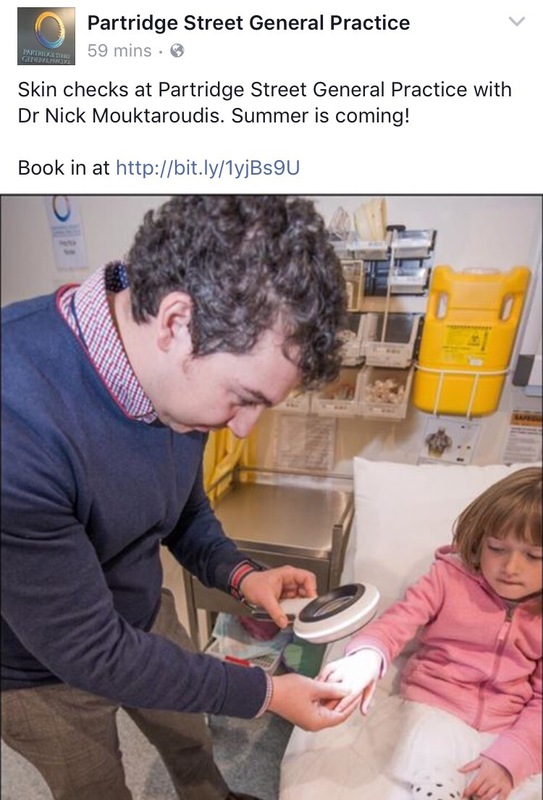 Let me know here on the blog (or on our website) – or, if you’re a GP, on the fantastic GPDU FB Group – where GPs are invited to a festival of education and collegiality (#FOAMed – #GPDU18) May 30 – June 1! We’ve just celebrated the Chinese New Year – the Year of the Dog. People born in Dog years display loyalty and honesty amongst many other good qualities. However it is said that they can also be critical – maybe overly so. Segueing to another Chinese concept, we meet Qi, the vital life force that flows through the body. Let’s put these together. 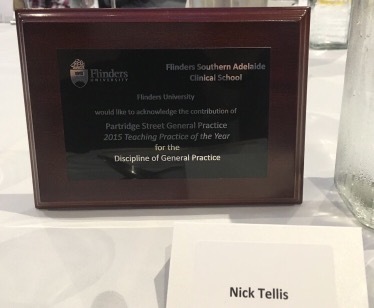 A wise man once told me that the three pillars (the vital life force) of general practice are quality, service, and finance. 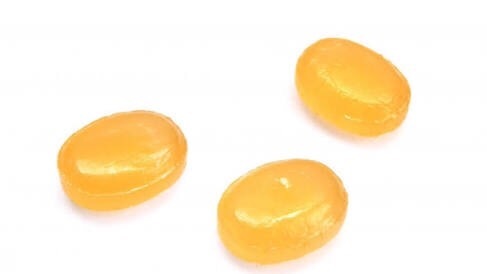 All three of these come together in the form of the Practice Incentive Payments (PIP) scheme. You can read about this here but in summary Accredited General Practices are paid amounts of money for reaching certain quality measures. These include planning the management of a proportion of patients with diabetes and asthma, and ensuring women are screened for cervical cancer. There are also Incentive Payments for managing aged care and quality in prescribing. These payments were due for a change on May 1st 2018. Were they promoting the vital life force of General Practice, were they tick box exercises for busy GPs, or were they overly critical of General Practice, not focusing on true quality? Enter QI – Quality Improvement. 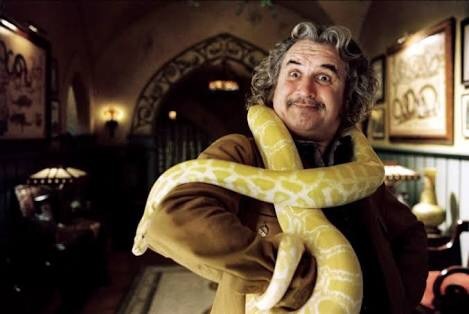 Rather than Qi, QI may be an altogether different beast. The Department of Health has confirmed that the Practice Incentive Program Quality Improvement Incentive will now occur from 1 May 2019. The Practice Incentive Program (PIP) has been a key driver in quality care in the general practice sector and the PIP QI Incentive will continue to build on this important work, further strengthening quality improvement in primary health care. The additional 12 months will enable the Department, with the support and advice from PIPAG, to ensure that any implementation issues are identified and addressed and that general practices have adequate opportunity to prepare. It will also allow the Department to continue to consult with stakeholders on refining the design of the PIP QI Incentive. The changed time frame will mean that the following five incentives which were to cease on 1 May 2018, will now continue through to 30 April 2019. What next? Will the new QI beast be reflective of quality in General Practice? Will the measures align with what we as General Practitioners believe is high quality Great General Practice care? Or will it aptly be launched in the Chinese Year of the Pig in 2019? 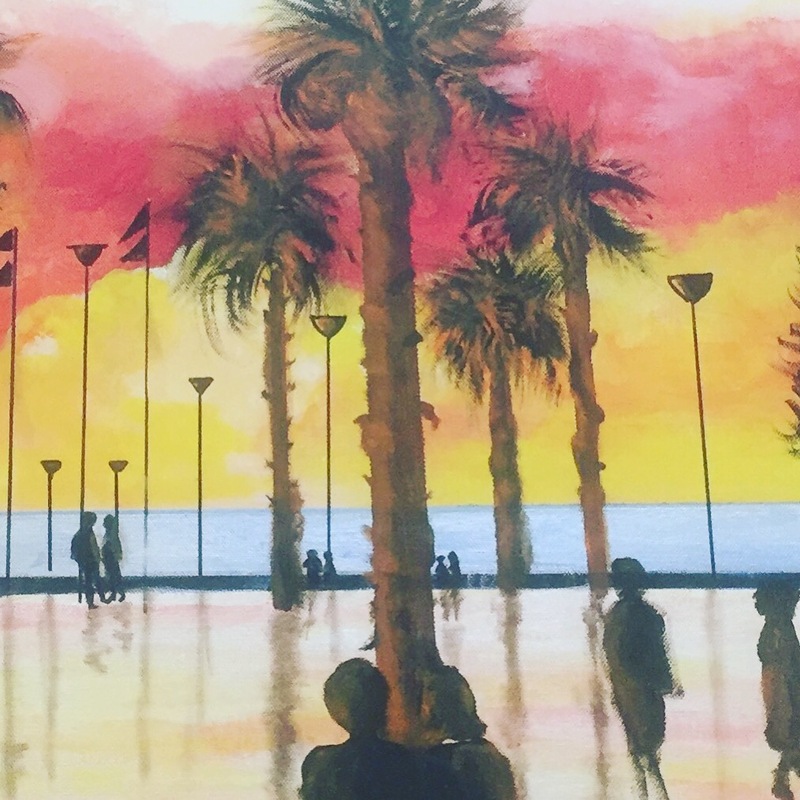 Finance – Running Practices efficiently and well, with clinicians as owners steering the course of patient centred practices. I would love to hear other views on this. We are all professionals or patients or both and we can always improve. Let me know here on the blog (or on our website) – or, if you’re a GP, on the fantastic GPDU FB Group – where GPs are invited to a festival of education and collegiality (#FOAMed – #GPDU18) May 30 – June 1! My last quality ltip – for personally better Qi – is below! 3 Free 2018 Fitness Tips from Partridge Street General Practice! It’s 2018 and many of you will have made your New Year’s resolutions. Many of these resolutions will have been broken by January 15th! We’re past that date, so for those of you who are left, here are some free Fitness Tips to help you carry on and improve your health in 2018. We’ve all had those days where we don’t really want to exercise. Abs may be made in the kitchen but they’re certainly not made in bed. Remove the obstacles. Have your gear out the night before – clothes, trainers, swimmers, headphones – whatever you need to Get It Done. Leap out of bed as the morning alarm sings, get your gear, and Get Out. Once you’re at the gym or pool or about to start your run – Start! If you’re not feeling it after 5-10 minutes, stop and head home. That’s cool, it’s not your day. I can assure you following this tip will hugely increase the amount of exercise you do. Get a great gym with Anytime Fitness Glenelg, just off Jetty Road, Glenelg! 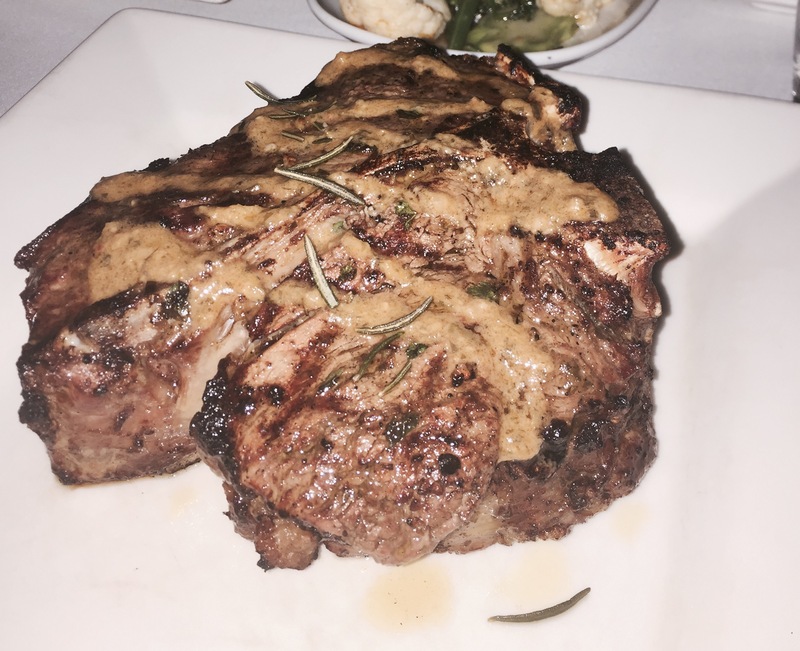 Here’s the easiest tip here – especially for those of you just starting out. It’s often said that if you’re the smartest person in the room, you need to find a new room. Training with people fitter than you will bring you up with them. 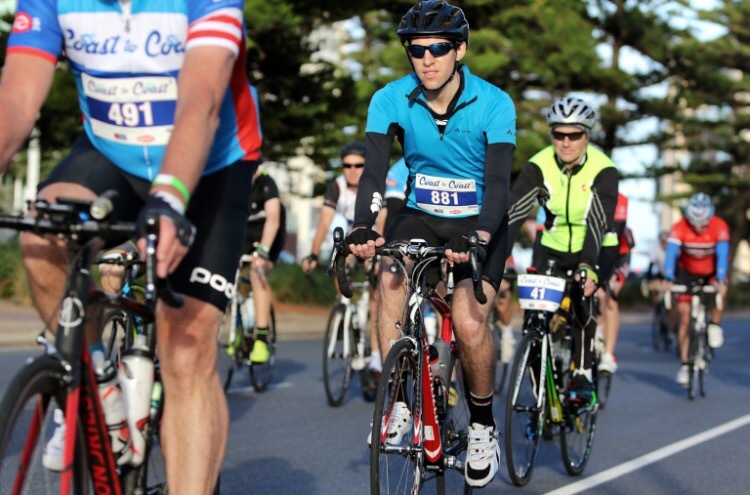 Generally people fitter than you have been doing it longer than you have and have built up some great habits and great tips of their own. Let them lift you up! Get some great training partners! Run with Good Physio or Aspire Pilates and Physiotherapy! Lift in the gym and Smash it in business with Sammie Johannes here, here, and here! You’ve got to the place of exercise and you’ve lifted/run/swam. It’s time. Time to put the little metaphorical cherry on that big beautiful exercise cake. Time for a little ‘accessory exercise’. Rack your &%*%ing weights! Seriously! This is free exercise! You’ll feel better, your training buddies will love you, and your friendly gym owner will sing your praises (and maybe even put your picture up in the gym!). Routine will give you strength and is that extra 1% for you when motivation fails. Routine gets you to the gym. Routine gets your training partners to the gym. And the Routine of racking your weights is worth it’s weight in gold. If you’re running or swimming instead of lifting – that’s cool too. Walk more. Walk to and from your run or swim. That incidental movement – briskly, to be truthful – adds up. It adds up to fitness. It adds up to cardiovascular health. It adds up to a little less weight around the middle. It Adds Up! Happy Birthday Partridge Street General Practice! 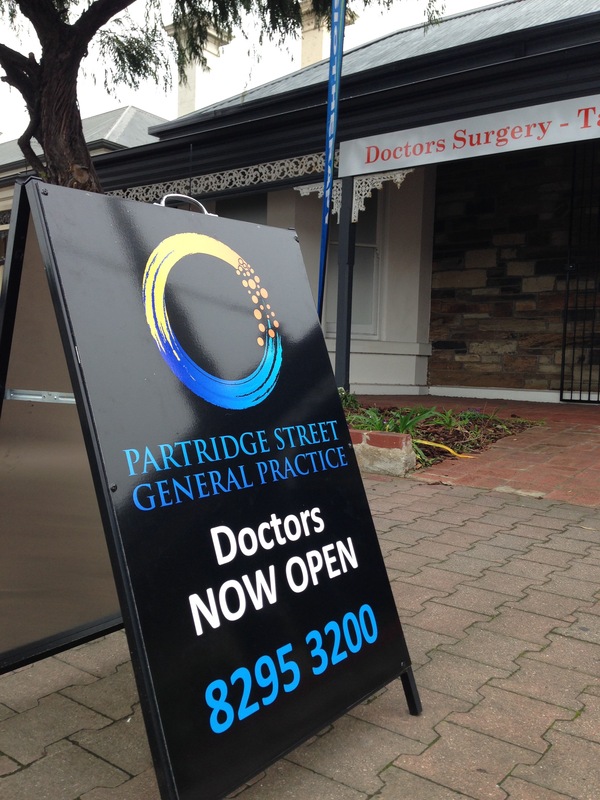 In 2014, Dr Nick Mouktaroudis and Dr Nick Tellis opened the doors of Partridge Street General Practice at Glenelg! 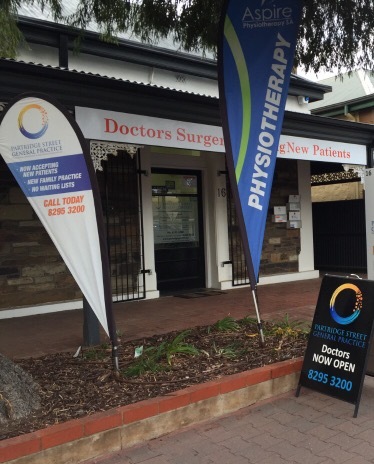 We’ve gone from strength to strength since then and we’re now well established in our own Health Precinct with Aspire Physiotherapy and Pilates next door. We’re Here to Help You – in 2017 and beyond.